Jim’s Tree Removal Auckland is the one to call for all your tree removal or tree maintenance needs. Jim’s Tree Removal Auckland is where the Tree Specialists are found. We have the equipment, knowledge and experience to service any difficult, complicated or d emanding tree or stump removal scenario with a smile! 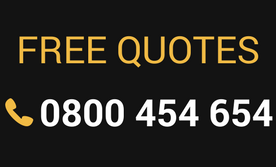 With one call or click, Jim’s Tree Removal Auckland can provide you with your free no-obligation quote. Whether you have a regular hedge-trimming or tree maintenance job you’d like to schedule, or there’s a one-off job you need done, Jim’s Tree Removal Auckland’s professional team can provide you the with the expert advice you’d expect from the industry leaders. When you call Jim’s Tree Removal Auckland, there’s nobody else you need to call because we can offer the complete package of services! Earth moving, stump removal and chipping are just a few of the add-on services that Jim’s Tree Removal Auckland can offer our clients – a true one-call solution for your tree maintenance requirements. Whether you are a private residence, small or large business, local Council or public place, don’t start the work until you’ve spoken to Jim’s Tree Removal Auckland. 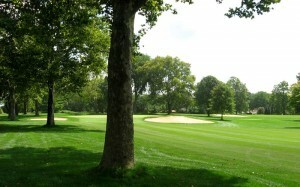 You will find our fees highly competitive and our fast and flexible turnaround the best in the business. If you have large and hard-to access trees or palms which you need to be pruned, felled or removed, Jim’s Tree Removal Auckland specialize in servicing these difficult or dangerous tasks. As well as undertaking the work itself, Jim’s Tree Removal Auckland can provide a fully comprehensive Arborists Report along with any tree assessments, pest and disease control advice or consultation. All the work we do is supported by our $10 million Guarantee. Whatever the need, Jim’s T ree Removal are the ones to call in Auckland. If you need Firewood. 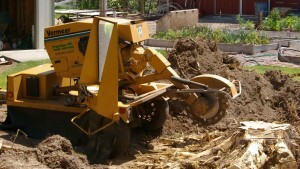 garden mulch or garden wood chips, Jim’s Tree Removal can deliver in Auckland. You can even call us for animal rescue! No job is too big or too small for Jim’s Tree Removal in and around Auckland. Jim’s Tree Removal Auckland are proud to belong to one of the world’s largest Franchise Systems, servicing over 300 regular customers in New Zealand alone each year. We cover a large proportion of the country and our network is growing fast! If you would like to join the Jim’s network and run your own successful business, Jim’s Tree Removal Auckland could be your next career move. Want to know more? 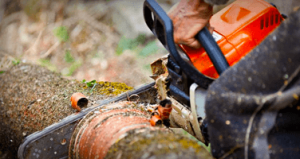 Call Jim’s Tree Removal in Auckland – we’re the one!